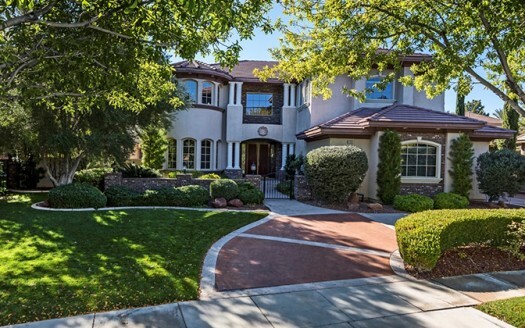 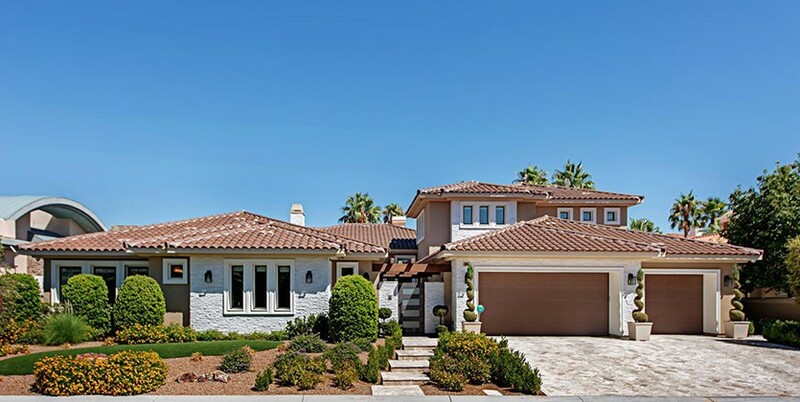 This gorgeous custom luxury home in guard gated Spanish Hills presents itself in the community with spectacular curb appeal, a beautiful paver driveway and walkway, immaculate landscaping and a secure private gated courtyard entry. 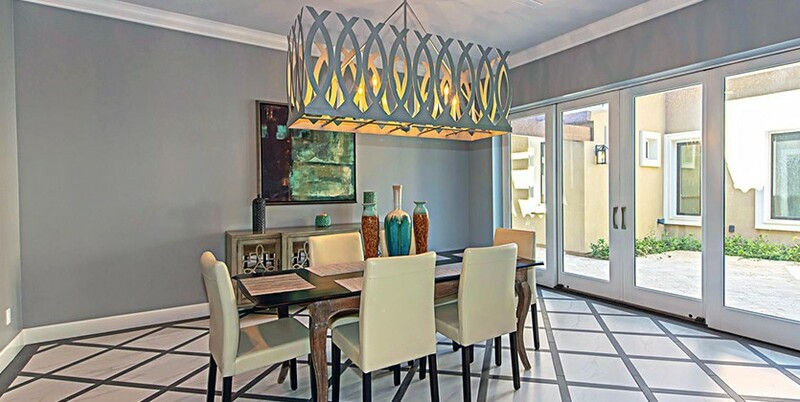 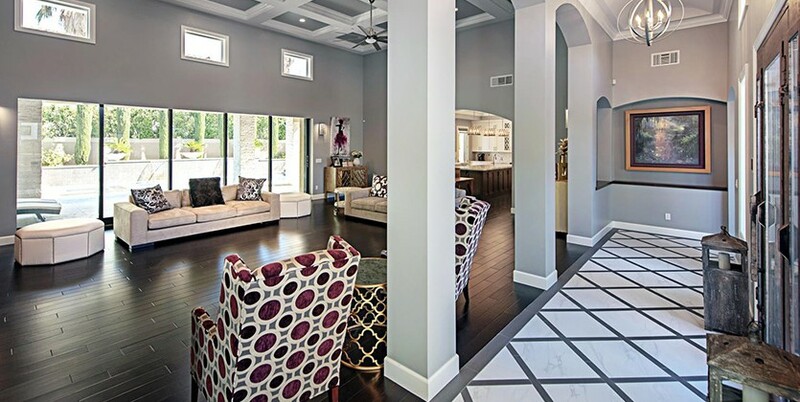 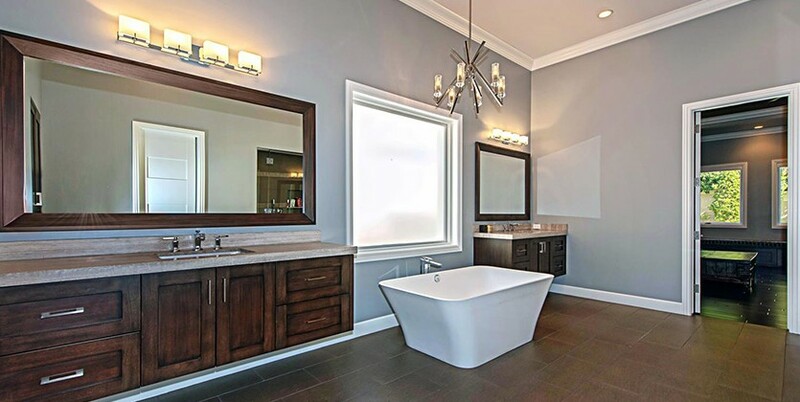 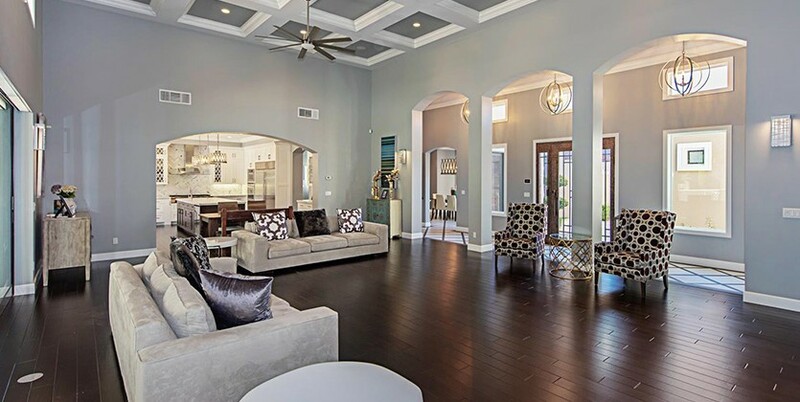 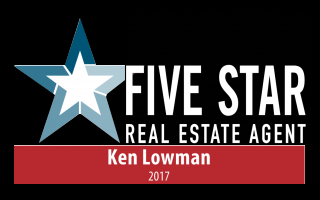 The pristine interior reflects the pride in ownership with elegant custom lighting, crown molding, softly arched doorways, exquisite finishes and attention to detail throughout. 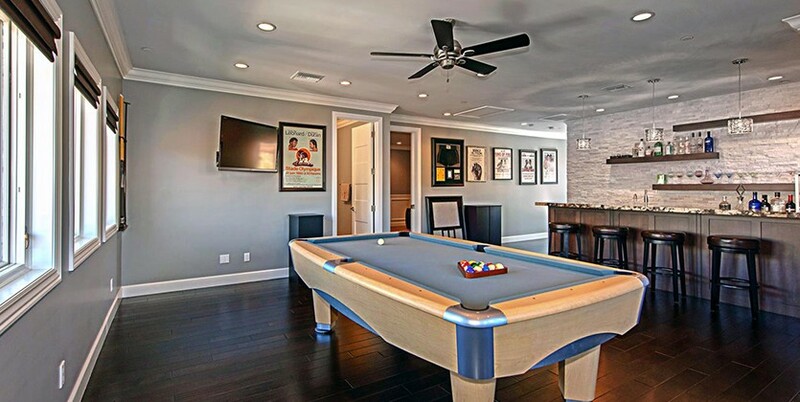 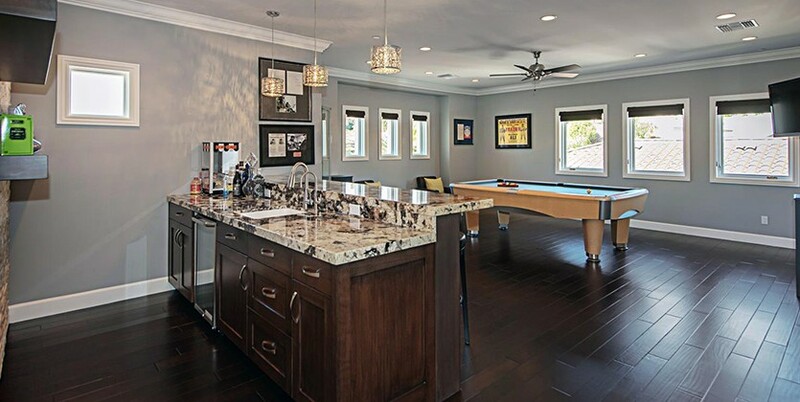 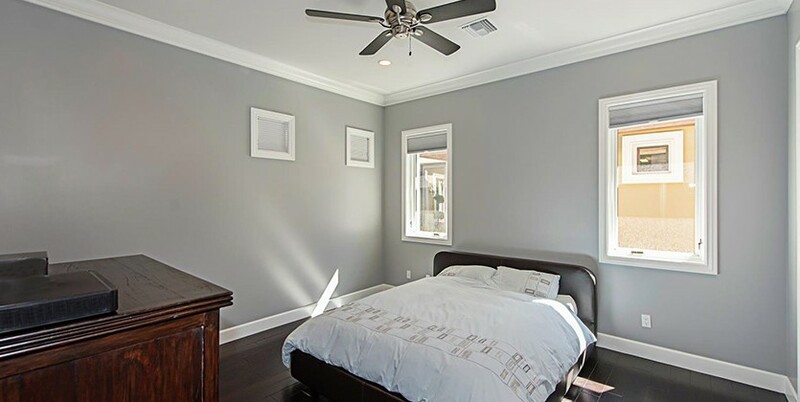 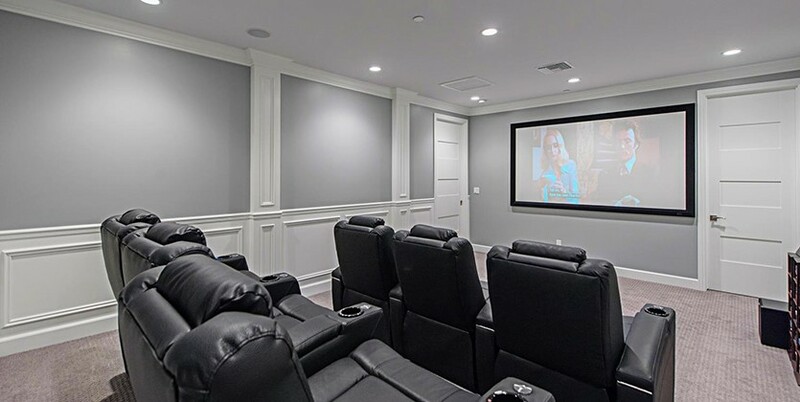 All bedrooms are generously sized and located on the main floor while the upper level lends itself to a massive game room with a full bar, a tiered theater room and a bathroom. 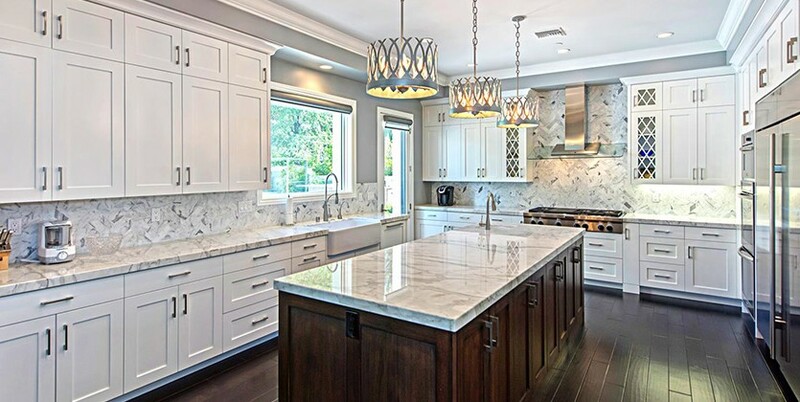 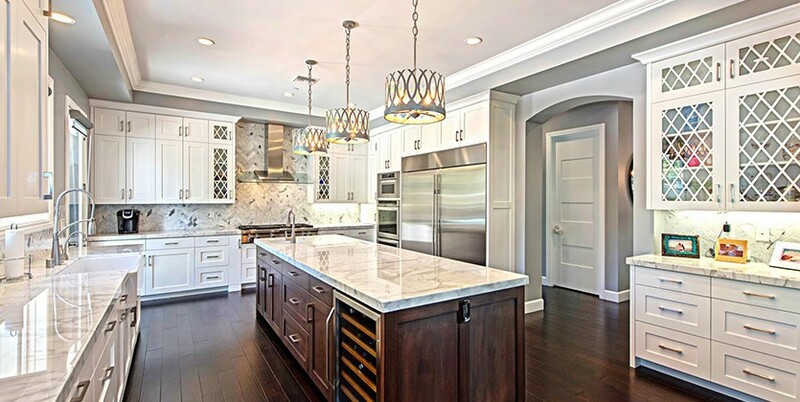 Your picture-perfect gourmet kitchen is certainly one of the finest features of this luxury home with flawless white custom cabinetry, stainless steel appliances, timeless stone countertops and a large center island. 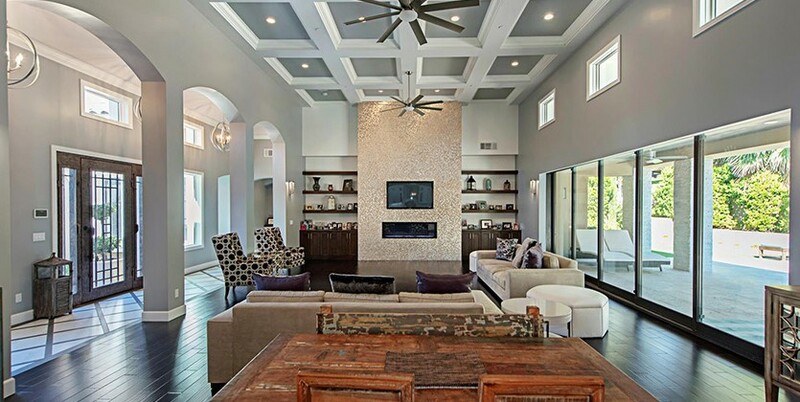 Adjacent to the gourmet kitchen is the enormous great room featuring a beautiful linear fireplace, vaulted decorative ceilings and sliders to the oasis backyard with a large covered stone patio, an outdoor kitchen, refreshing swimming pool with spa and water feature and lush landscaping. 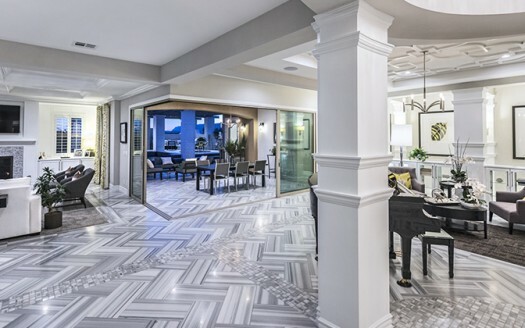 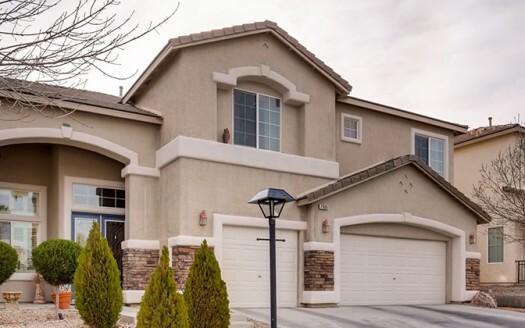 Spanish Hills is a luxury community made up of custom homes nestled into the southwestern region of the Las Vegas valley and is well known for its prestigious image. 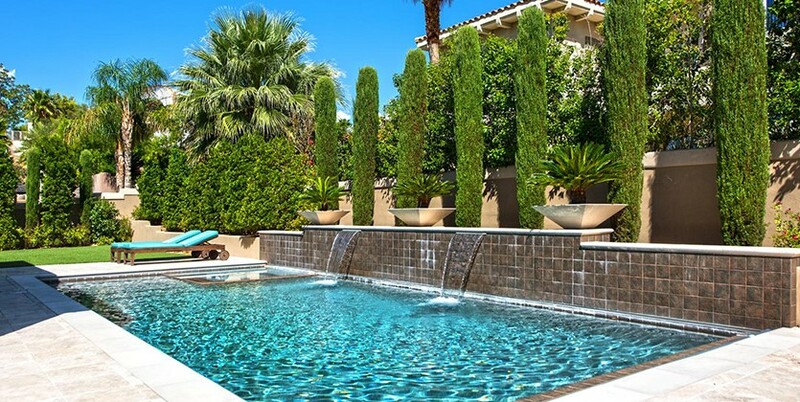 It also offers two private community swimming pools and spas as well as a number of tennis courts, a fitness center and a convenient club house.